Europe’s largest defence contractor spooked shareholders with a gloomy 2014 outlook and a $1.5 bln writedown. As with Rolls-Royce, investors have been slow to price in the effects of lower U.S. military spending. 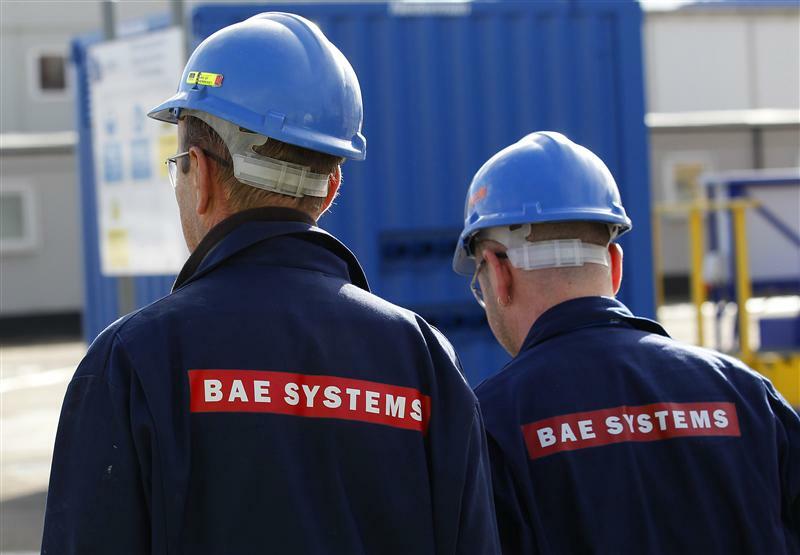 But the reaction – a 9 pct slump in BAE shares – looks overdone. BAE Systems, Europe’s biggest defence contractor, said on Feb. 20 it expected earnings per share to drop by up to 10 percent in 2014. In the previous year, underlying EPS rose by 8.5 percent to 42 pence. On Feb. 19, the British group said it had agreed a price increase on its sale of 72 Eurofighter Typhoon jets to Saudi Arabia. The group did not disclose the detailed financial impact but had guided earlier that a settlement would boost EPS by 6 to 7 pence. In 2013, BAE sales rose 2 percent to 18.2 billion pounds. It took a non-cash impairment of 887 pounds on intangible assets, mainly related to the group’s U.S. businesses suffering from a higher cost of capital and shrinking defence spending. That reduced post-tax profit to 176 million pounds from 959 million a year earlier. BAE said while a two-year budget deal passed by U.S. Congress last year eased “the significant and indiscriminate cuts that were expected in 2014 and 2015,” it expected pressures to reduce spending and address the U.S. deficit to continue. Shares fell 8.3 percent in midday trading to 400.2 pence.